Home/Extra Guides/How to install Openfiler step by step ? Openfiler is an operating system that provides file-based network-attached storage(NAS) and block-based storage area network(SAN). Openfiler helps you to build the very powerful & reliable networked storage solution which is easily managed by the Openfiler browser based management UI. 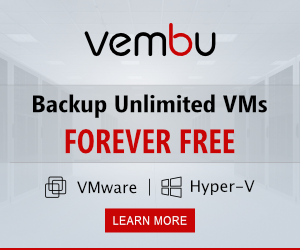 It provides the file based storage networking protocols such as NFS & CIFS which ensures cross platform compatibility for Windows, Linux & Unix. It also provides the iSCSI Target & Fibre channel features which can be used in the virtualized environments such as VMware & XenServer. 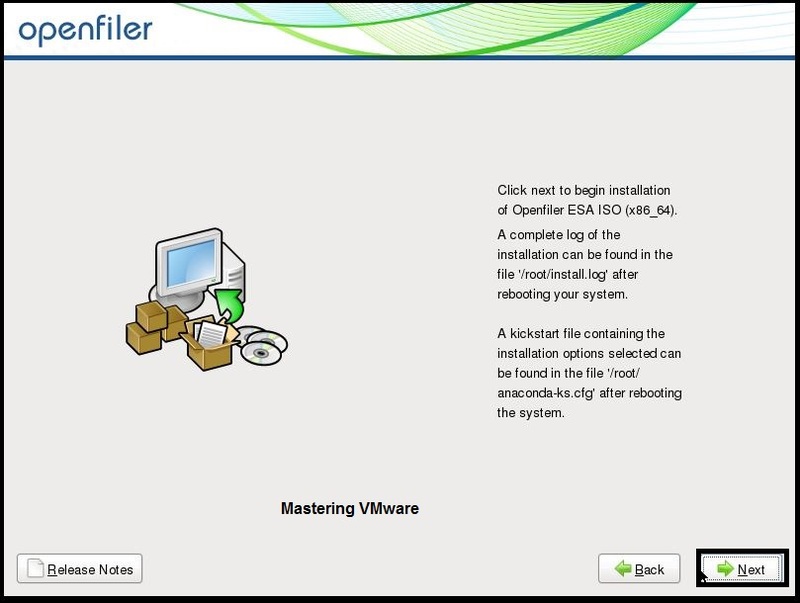 Download the ISO from Openfiler website. It is free to download. Mount the ISO to your server. 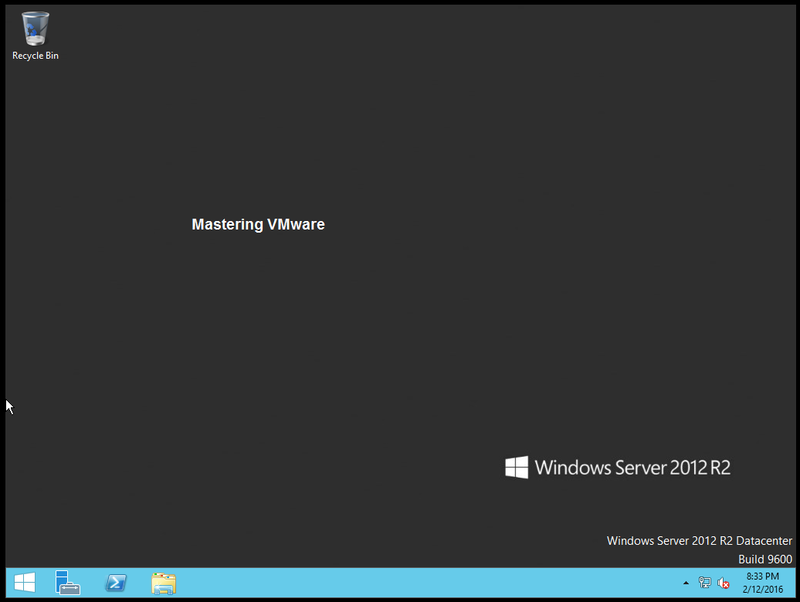 This is the first Installation screen you will see. To install it in Graphical Mode press Enter or you can also install it using text mode by second option. We are going with the Graphical Installation. Here the Installation wizard starts click Next to start the installation process. Choose the appropriate language & click Next to proceed. 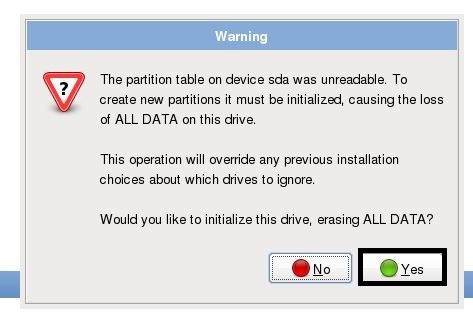 You will get Warning about the partition so just click Yes to accept to erase the Data on the partition. 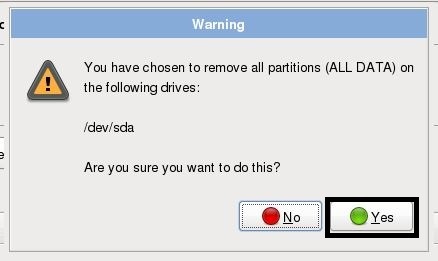 You can specify the partitions here. 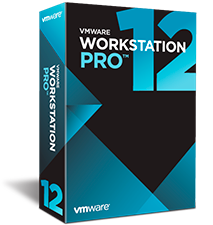 If you want you can create partition based on your requirements. You will get Warning to confirm the & proceed. Now we will be configuring the Network for Openfiler. 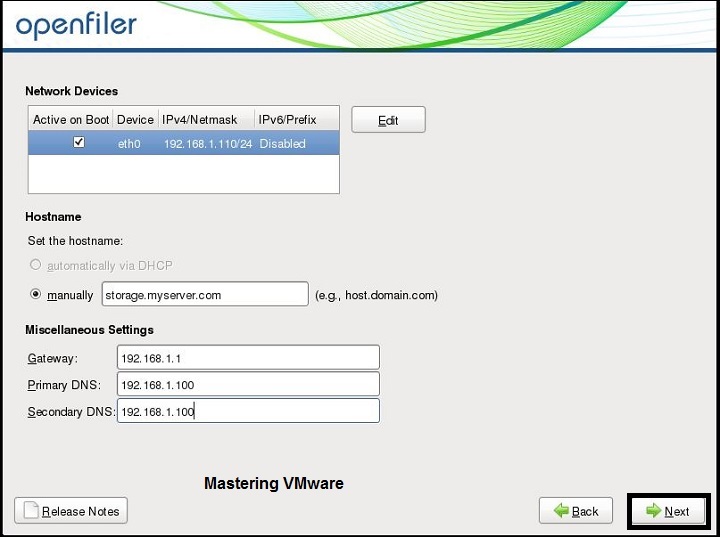 Select the Network Device & click Edit to Edit the Network configuration. 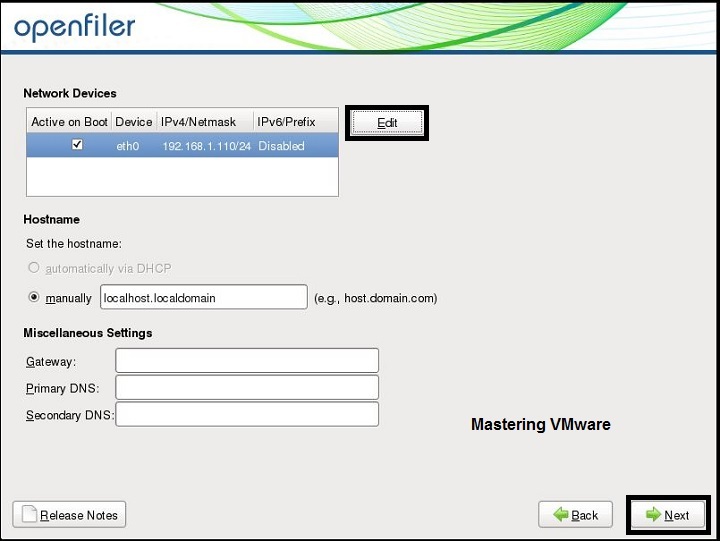 Here you can configure IPv4 & IPv6 Addresses. 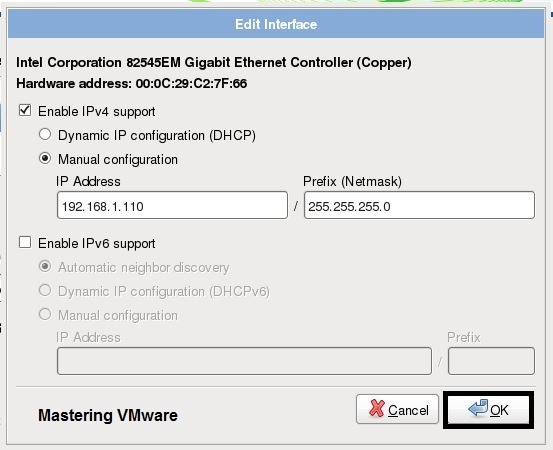 So choose the correct option & set the IP address & Netmask. Now you can see that your network is listed in the Network Devices. 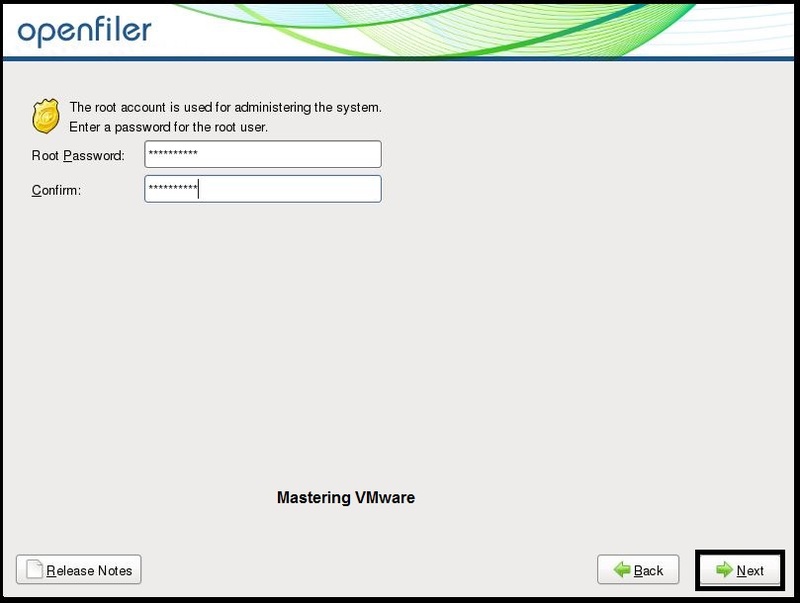 Provide the Hostname for access. 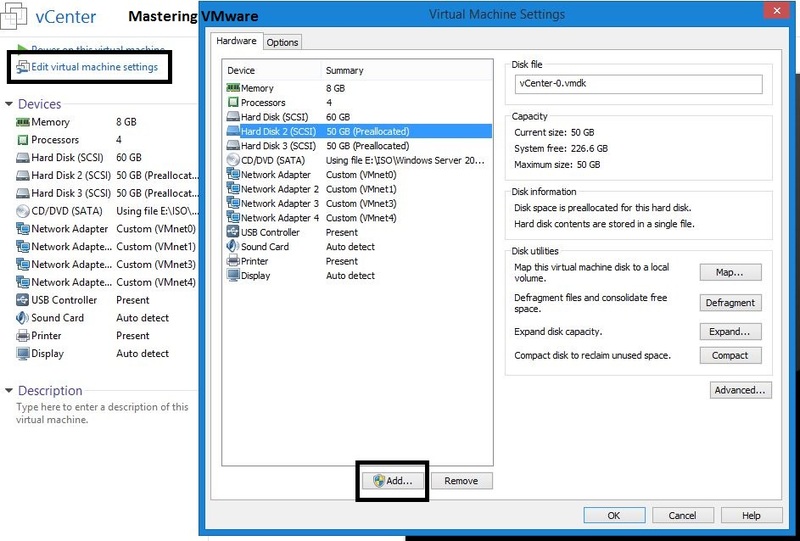 Provide additional network configurations below Gateway & DNS Server. Click Next to Save & proceed. Choose the Time zone for your server. Set the Root user Password here. Now at this stage all the configurations has been done. 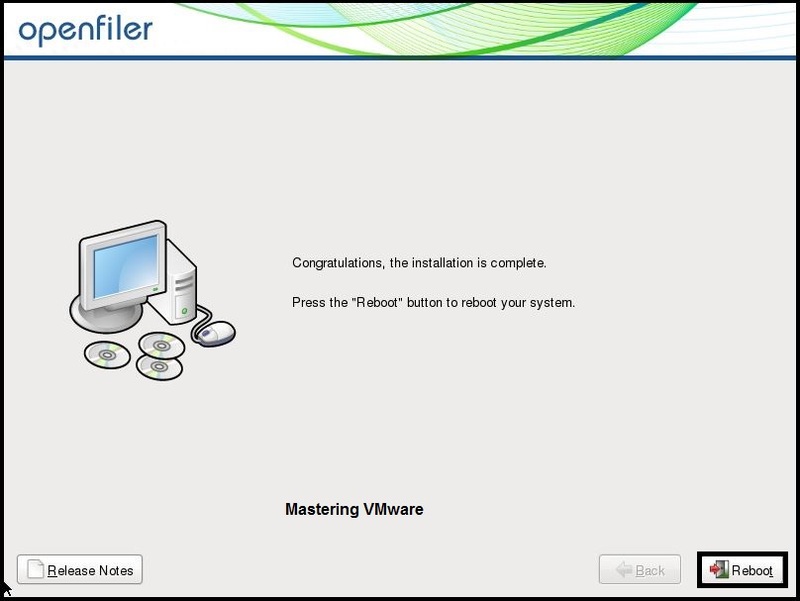 Click Next to start the Installation of Openfiler. It will take just few minutes to Install. After successful installation you will see that Installation is complete. Now click on Reboot the Server to restart the server. 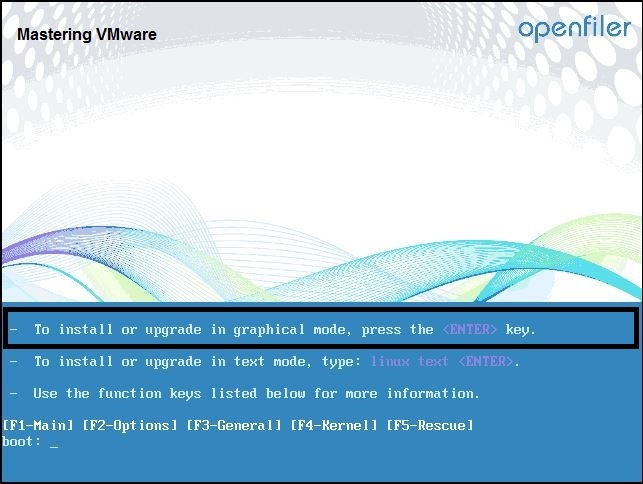 Now we have successfully installed Openfiler into the server this is the below screen you will see after starting the server .